Opis: Questions on the Text of the Systematic Theology of Dr. Charles Hodge - Hodge A. A.
Szczegóły: Questions on the Text of the Systematic Theology of Dr. Charles Hodge - Hodge A. 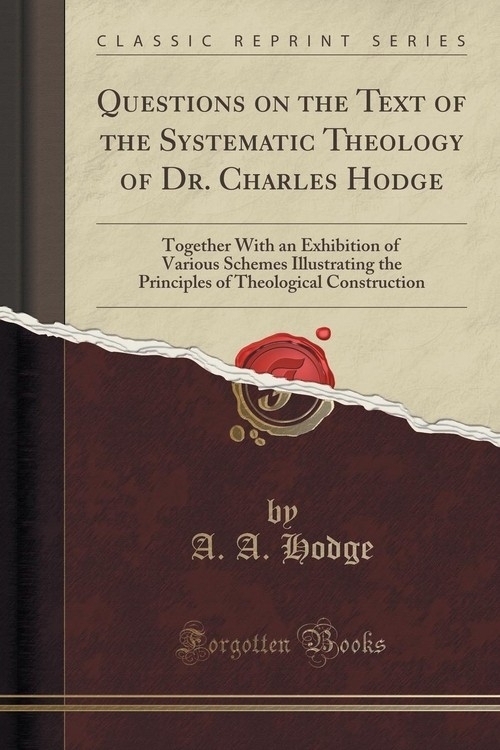 A.
Recenzje: Questions on the Text of the Systematic Theology of Dr. Charles Hodge - Hodge A. A.